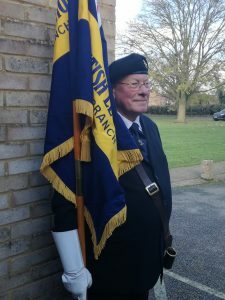 On Sunday 11th November 2018 at 12pm, following the service at Ivinghoe Church, the second Service of Remembrance for Pitstone will take place in the foyer at Pitstone Memorial Hall. The Reverend Adrian Manning will conduct the service. Wreaths shall be laid by: a member of the Royal British Legion, representatives of the Parish and County Councils and the Memorial Hall Board of Trustees. All members of the community are invited to attend and remember those from Pitstone who have given their lives in the service of this country. The flowerbed outside the Hall will be available to plant a cross to remember friends or relatives. Refreshments will be available after the service, for which a donation would be welcome. All members of the community are welcome.